The Navajo Mine is a vital part of the Fruitland, N.M., community. 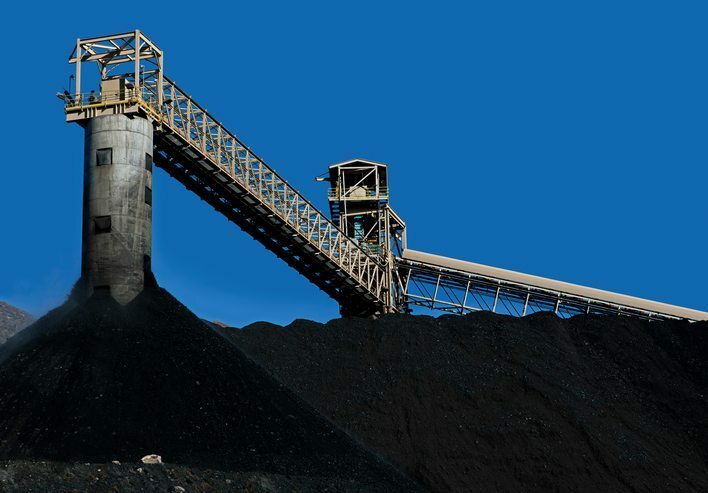 The mine currently supplies around 6 million tons of coal annually to the 1,540 megawatt Four Corners Power Plant – and it has been the power plant’s source of energy for about half a century. 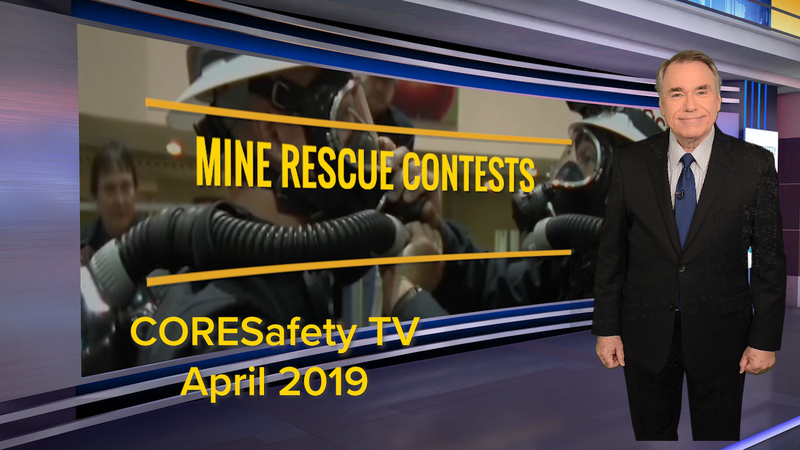 The mine is one of the area’s top economic drivers, providing local communities with a wide variety of benefits from jobs to revenue to charitable donations. In fact, approximately 350 employees work at the mine and 17 individuals have been hired since January 2017, and the total approximate payroll is around $47 million. Of those employees, around 80 percent are Native American. The mine also generates income for local businesses, which includes the $61 million spent in purchases, materials, supplies and contracts. And on average, it supplies about $35 million annually to the Navajo Tribe’s general fund through taxes, royalties and fees. Lastly, the mine helped generate enough revenue that its parent company could donate $480,345 to Navajo and San Juan United Way; $200,000 to 24 non-profit organizations in the region; and $20,000 in Chapter Scholarships to Navajo students. Navajo Transitional Energy Company, LLC, is a wholly owned limited liability company of the Navajo Nation that was authorized by the Navajo Nation to purchase Navajo Mine in 2013. Bisti Fuels Company, LLC, a subsidiary of North American Coal Corporation currently operates Navajo Mine on behalf of NTEC.